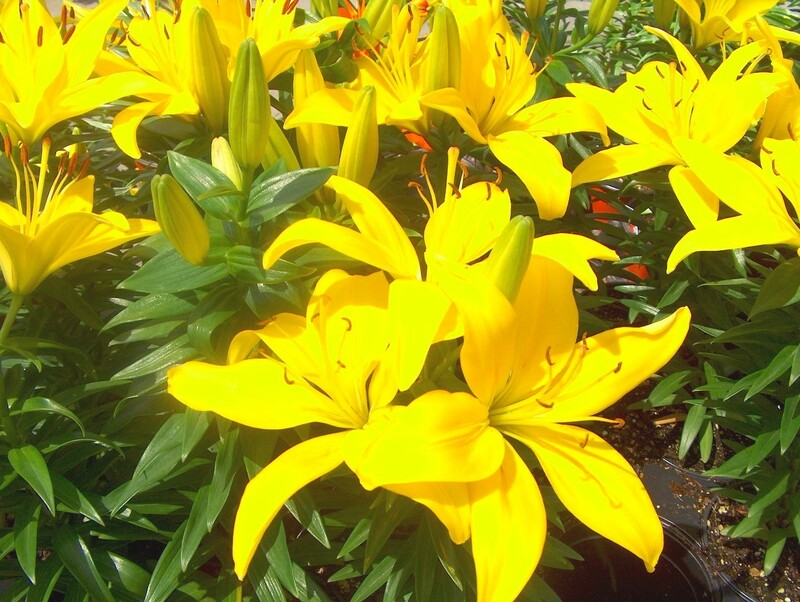 Comments: Lilium asiaticums are easy to grow and add color, fragrance and beauty to a landscape. They come in a wide variety of colors, shapes and sizes. Flowering is much earlier in the warmer regions of the country than in the northern part of their growing range.